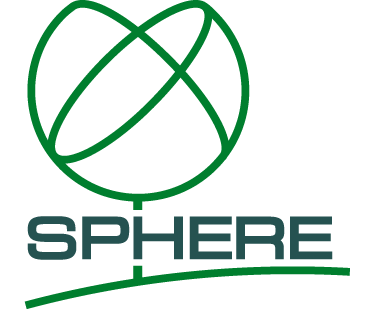 Joint statement on the importance of the waste hierarchy in calculating recycling targets – European Bioplastics e.V. European Bioplastics (EUBP) together with the European Recycling Industries’ Confederation (EuRIC), European Compost Network (ECN), European Environmental Bureau (EEB), Plastics Recyclers Europe (PRE), Confederation of European Waste-to-Energy Plants (CEWEP), European Tyre Recycling Association (ETRA), and European Centre of Employers and Enterprises (CEEP) co-signed a joint statement on the importance of the waste hierarchy in calculating recycling targets. The statement comes as a response to plans of the European Council to amend the provisions setting the rules for the measurement of recycling targets in the revision of the Waste Framework Directive, namely the inclusion of co-incineration for cement kilns, biodegradable waste, and other kinds of outputs in the definition of recycling. The co-signatories warn that these additions would only artificially increase recycling targets by including materials, which, in practice, are not recycled, and result in the production of low-quality waste materials. 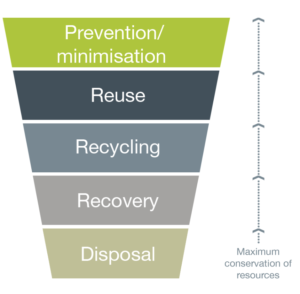 Recycling, as defined in the Waste Framework Directive, means recovery options by which waste materials are reprocessed into new materials or products. This definition also includes organic recycling of biowaste (aerobic or anaerobic digestion in industrial composting facilities or biogas plants) but does not include energy recovery. The co-signatories therefore call on the European Council not to endorse the proposed inclusion but instead strengthen the waste hierarchy, which prioritises resource treatment options according to their environmental impacts. Separate collection and recycling targets are two instrumental factors to increase recycling. Separate collection is the pre-condition to quality recycling by avoiding waste contamination at collection stage. Recycling targets provide the certainty needed to make long-term investments. You can download the joint statement here.